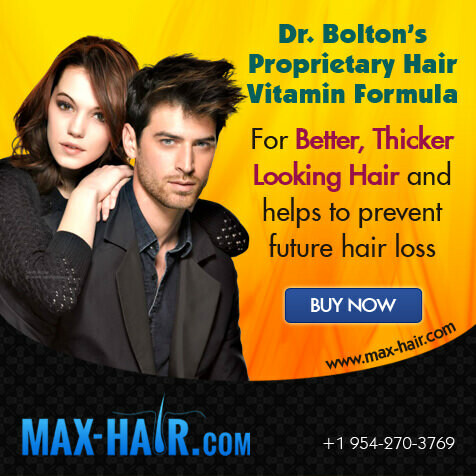 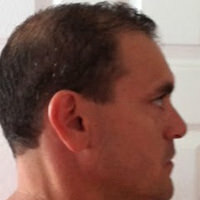 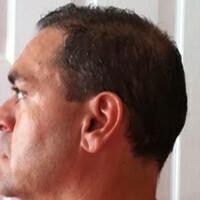 When you start to progress through the stages of balding or hair loss, your options for hair styling start to diminish. 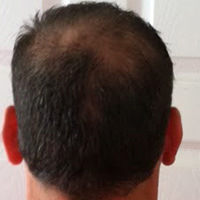 Once a significant amount of hair loss is reached, you are left to shave your head as the only viable option. 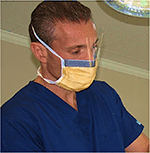 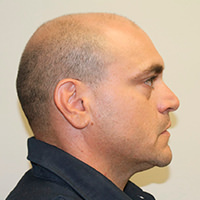 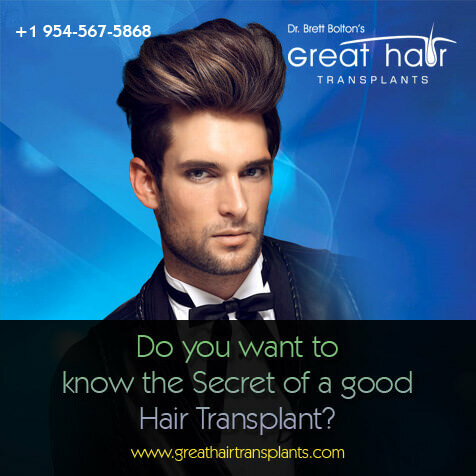 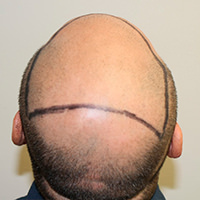 Many patients are able to completely reverse balding with a single hair transplant and are able to grow their hair out and style it as desired. 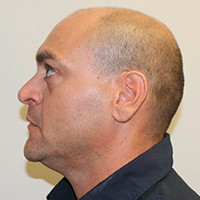 This patient’s results after 9 months are a true testament to that.